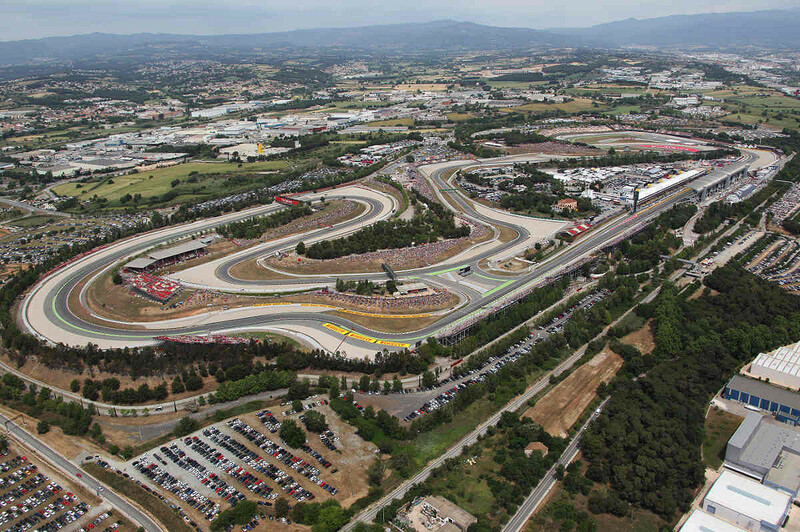 Inaugurated two weeks before its first Formula 1 Grand Prix in September 1991, the Catalunya circuit near Barcelona has proved to be one of the best-designed circuits of the recent era. 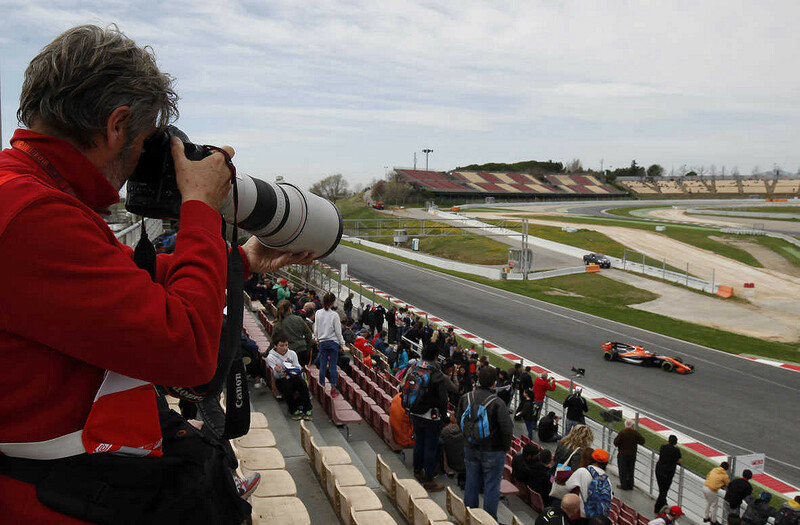 It is well-liked by most drivers and so has retained the privilege of hosting the Spanish Grand Prix ever since. The track is a modern circuit with 8 right-hand and 5 left-hand corners. It includes 3 magnificent sweeping, fast curves, and 2 long, power-sapping straights. There are also two heavy braking areas where F1 cars go from 6th down to 3rd gear. 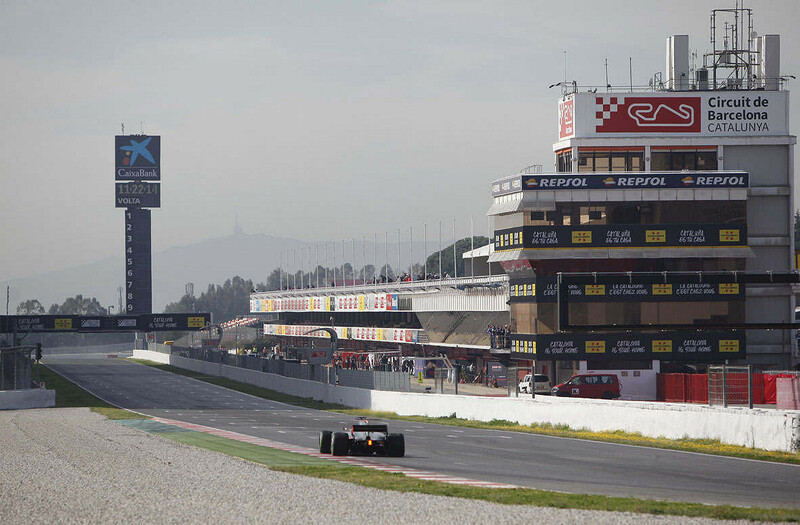 Catalunya is now favoured by most F1 teams for winter testing, which has received some criticism that teams are over-familiar with the circuit. But this fantastic circuit, renowned for its varying winds that cut across the track, never disappoints. Sell-out crowds and being on the doorstep of one of Europe's great cultural cities helps to make it a favourite on the F1 calendar.